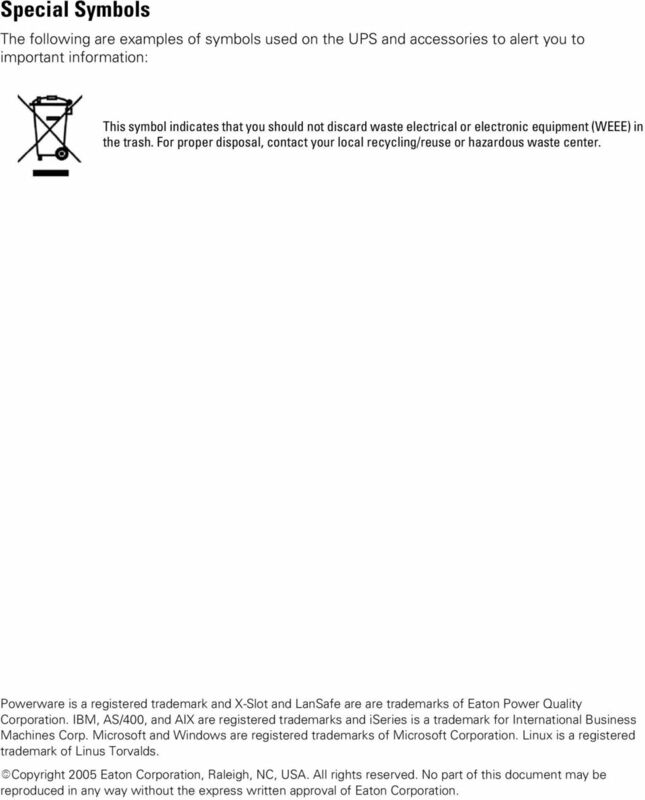 Download "Powerware Relay-Serial Card User s Guide"
2 Special Symbols The following are examples of symbols used on the UPS and accessories to alert you to important information: This symbol indicates that you should not discard waste electrical or electronic equipment (WEEE) in the trash. 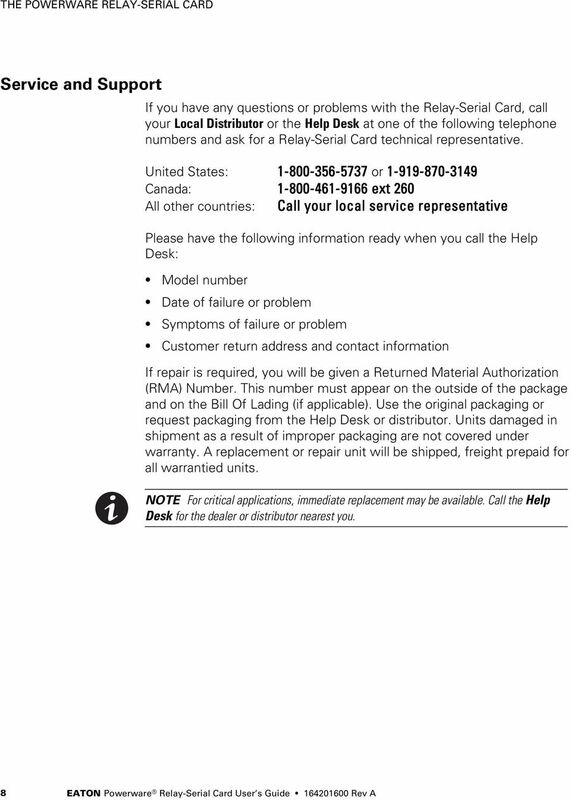 For proper disposal, contact your local recycling/reuse or hazardous waste center. 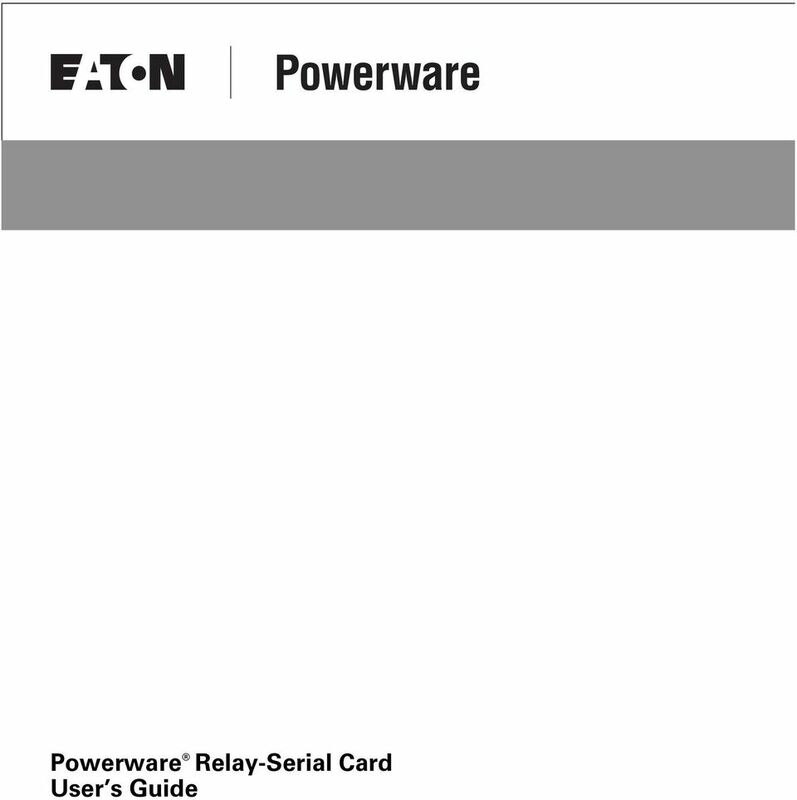 Powerware is a registered trademark and X-Slot and LanSafe are are trademarks of Eaton Power Quality Corporation. 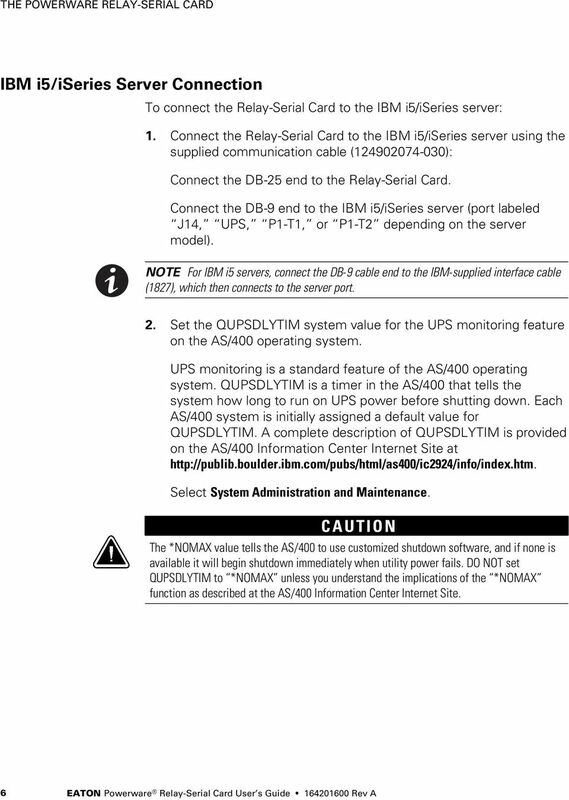 IBM, AS/400, and AIX are registered trademarks and iseries is a trademark for International Business Machines Corp. Microsoft and Windows are registered trademarks of Microsoft Corporation. Linux is a registered trademark of Linus Torvalds. 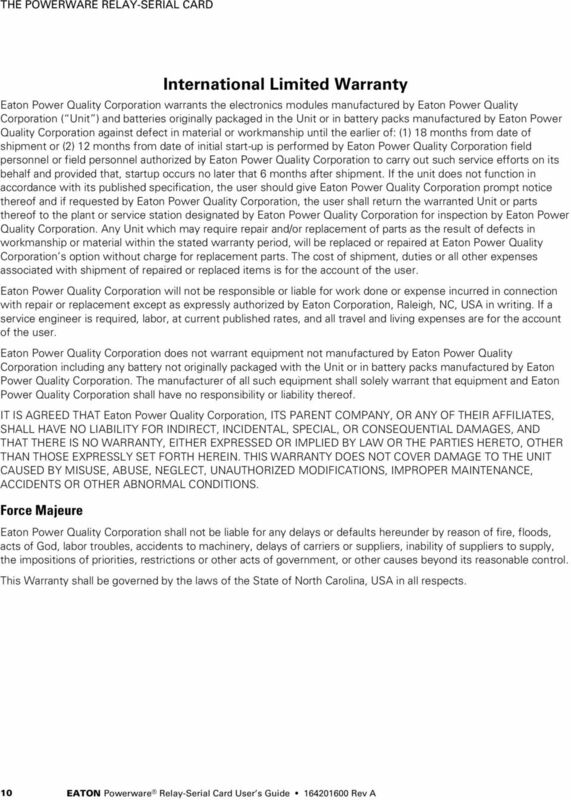 ECopyright 2005 Eaton Corporation, Raleigh, NC, USA. All rights reserved. 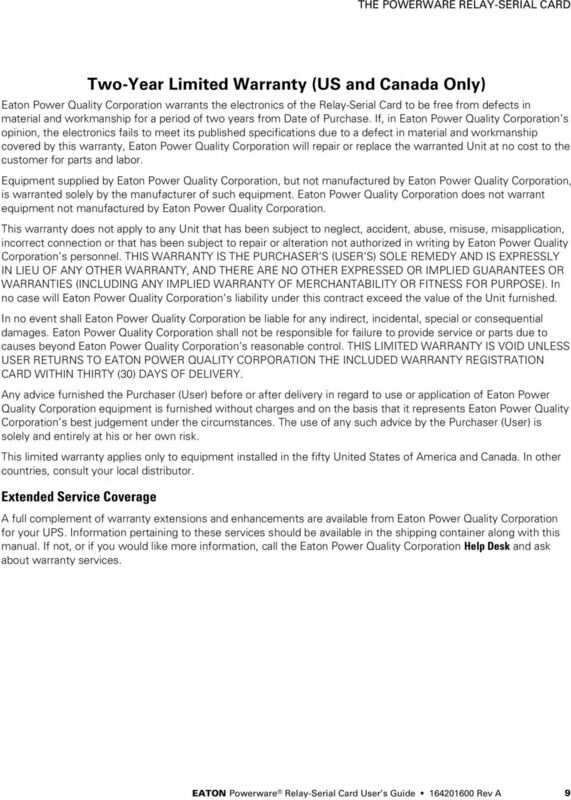 No part of this document may be reproduced in any way without the express written approval of Eaton Corporation. 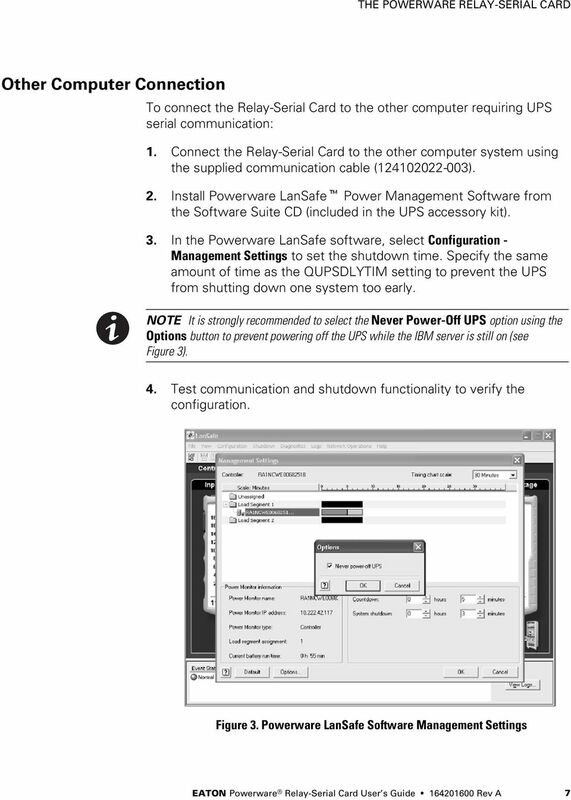 Smart-UPS On-Line Step-Down Transformer SRT5KRMTF Safety Messages Read the instructions carefully to become familiar with the equipment before attempting to install, operate, service or maintain the transformer. 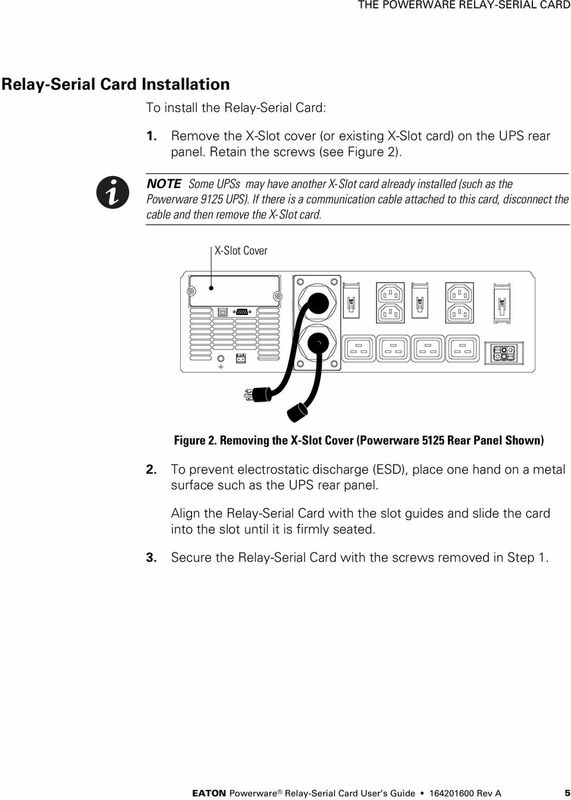 FM Direct Installation Guide Introduction Overview What s in the Box? The FM Direct Adapter delivers a professional, behind-the-dash installation by connecting your XM radio directly to your car s FM stereo. 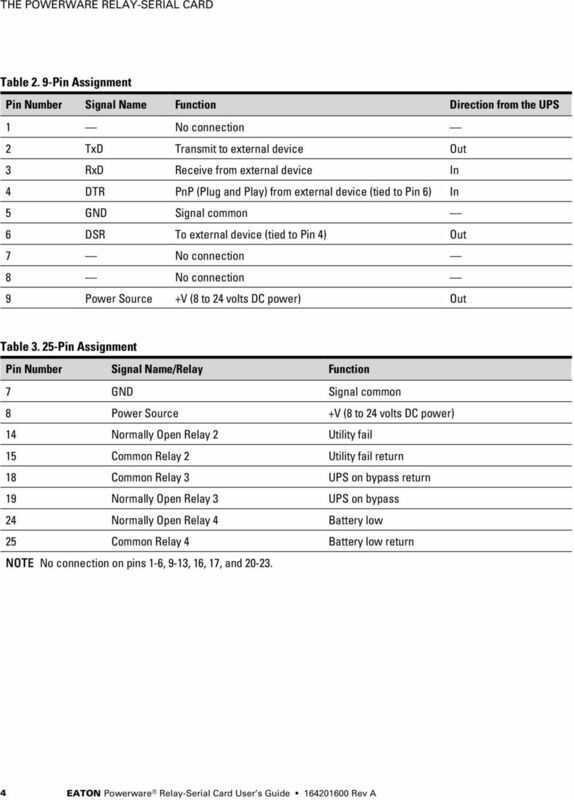 Installation and Operation Guide for PD5100 Automatic Transfer Switch Member P r o gr e ssive Dynamics, Inc. 507 Industrial Rd Marshall, MI 49068 www.progressivedyn.com 2012 Progressive Dynamics, Inc. AUTHORIZED FITNESS RESELLER PROGRAM. A Reseller is a Retailer that purchases Garmin products through one of our Authorized Fitness Distributors. Name of Equipment Silver King Model SKMCD1P/C1. 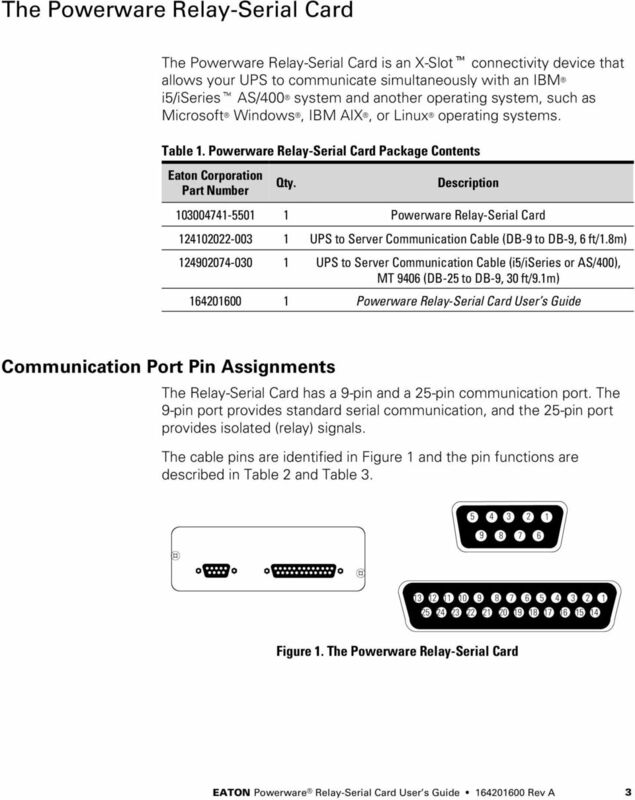 This equipment chapter is to be inserted in the appropriate section of the Equipment Manual.